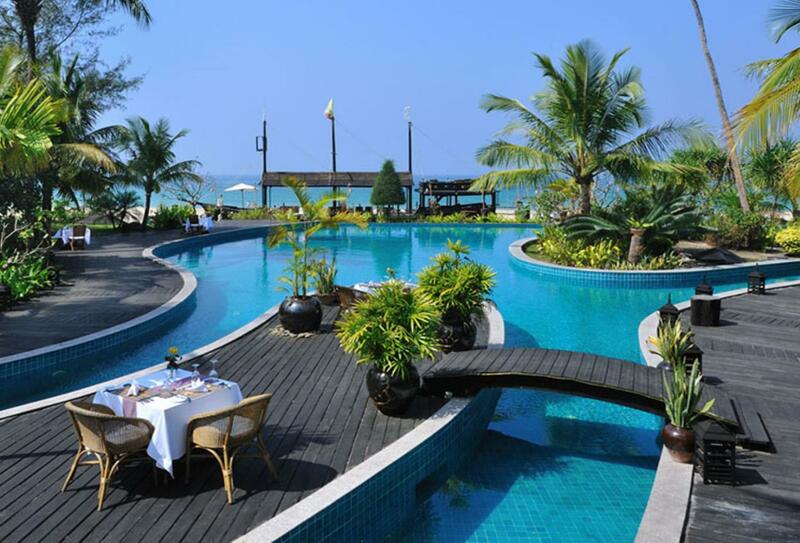 Aureum Palace Resort & Spa fronts a beautiful stretch of white sand beach on the Bay of Bengal, Ngapali. Spectacular western facing sunsets only add to the serene vistas. The resort prides itself on its personalised service, and houses a collection of luxury cottages with views ranging from the garden to sea. There is an on-site spa with indulgent treatments, as well as a swimming pool and activities such as snorkelling.